Our highly qualified team provides leadership based on their broad range of expertise and industry experience. As an independent investment dealer dedicated to providing unbiased investment solutions, combined with unparalleled service, our Management Tearm shares these values. From the top-down, ours is a culture of innovation, where new ideas are welcomed and encouraged. Having begun his career in business in 1986, Peter has followed an entrepreneurial course that has led him into a wide variety of business sectors including Investment Banking, Wealth Management, Construction, Mining, Energy, Oil & Gas Shipping and Real Estate; a portfolio of experience that he brings to his individual and institutional clients at Hampton Securities. In 1996, Hampton Securities was founded by Peter and his partners as a base to build a conservative wealth management platform catering to institutions, families and business people, and an investment bank that would focus on the proprietary strengths of the team. He continues today as Chairman of Hampton Securities and its subsidiaries, and today the firm stands as one of the leading independent investment dealers in Canada. 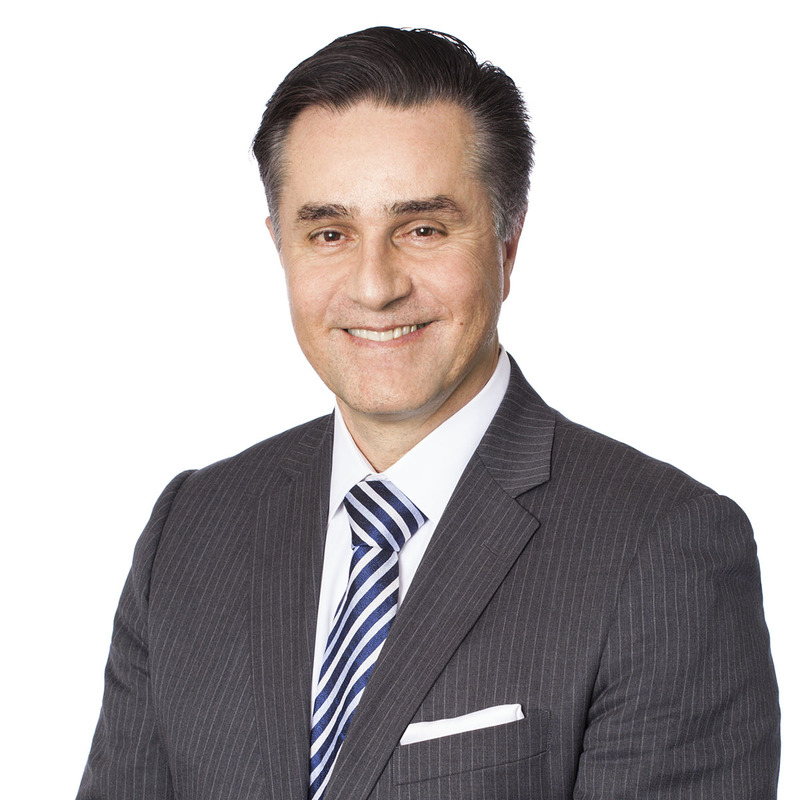 Over the past couple decades, Peter has played an active role in the regulatory development of Canada’s investment industry, serving two years as Chairman of the Ontario District Counsel of IIROC, the Investment Industry Regulatory Organization of Canada, and a term as Chairman of its National Advisory Committee. Today he remains actively engaged in improving the regulatory environment of Canada’s investment industry through his participation in various IIAC and IIROC initiatives. Born and raised in Toronto, Peter has been active in the community as a supporter of a variety of charitable causes, most notably The Hospital for Sick Children, Toronto General Hospital, The Royal Ontario Museum, and The Toronto International Film Festival. Additionally Peter is an active leader in a variety of UN and NGO initiatives focused on medical aid and education throughout Africa. 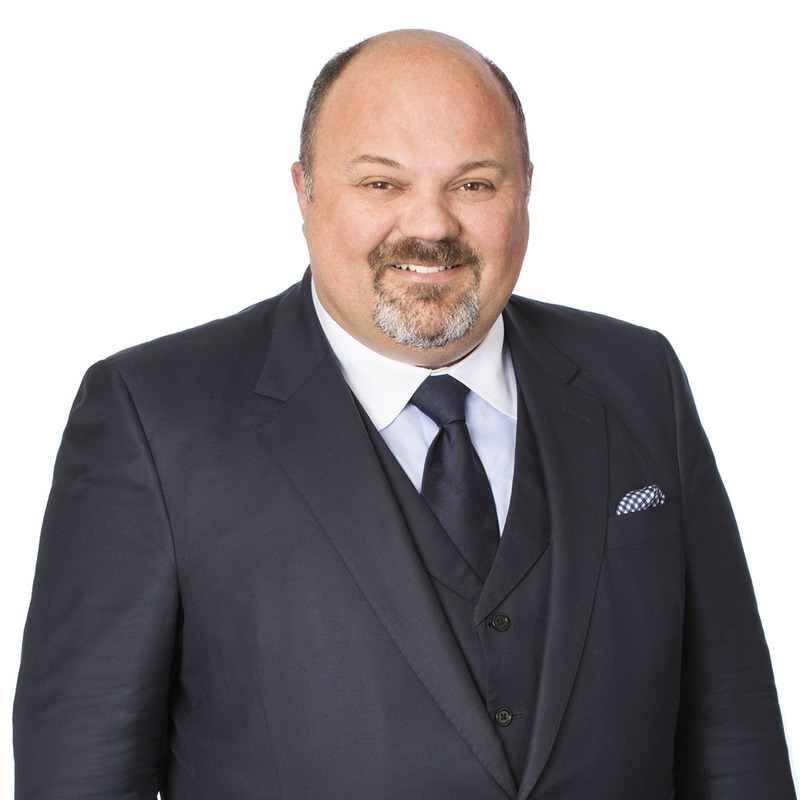 Mr. Pavao has served in executive positions in the financial community for more than 25 years. 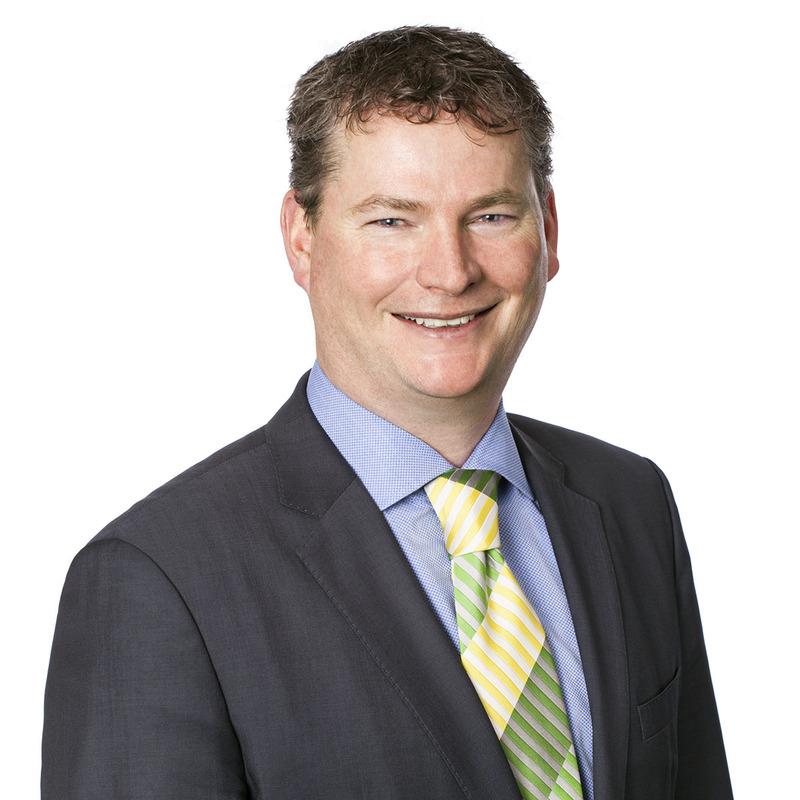 Most recently he served as President of Solium Financial (SUM/TSX), and as Chief Strategy Officer at JitneyTrade Inc. Prior to this he has served in senior executive capacities at TD Greenline, CT Securities, ETrade and Sunlife Securities. Mr. Pavao brings with him a wealth of experience in operations, compliance and finance and will have significant responsibilities in his new position. Jason has experience working within a highly adaptive, and entrepreneurial team environment, and being responsible and reliable for the professional oversight and financial standards and controls of both private and public companies. Jason began his career at the public accounting firm, KPMG. He was a senior manager in the firm’s Investment Dealer Practice, performing assurance and advisory services. In 2000, Jason left KPMG to aid in the start-up and registration of MGI Securities Inc., a full service investment dealer as its Chief Financial Officer. In 2003, Jason became the Chief Financial Officer of Jovian Capital Corporation, a publicly traded investment holding company, where he was made responsible for the accounting and reporting process of the Jovian Group of Companies. Most recently Jason has been providing his experience and skills through a financial consulting engagement. 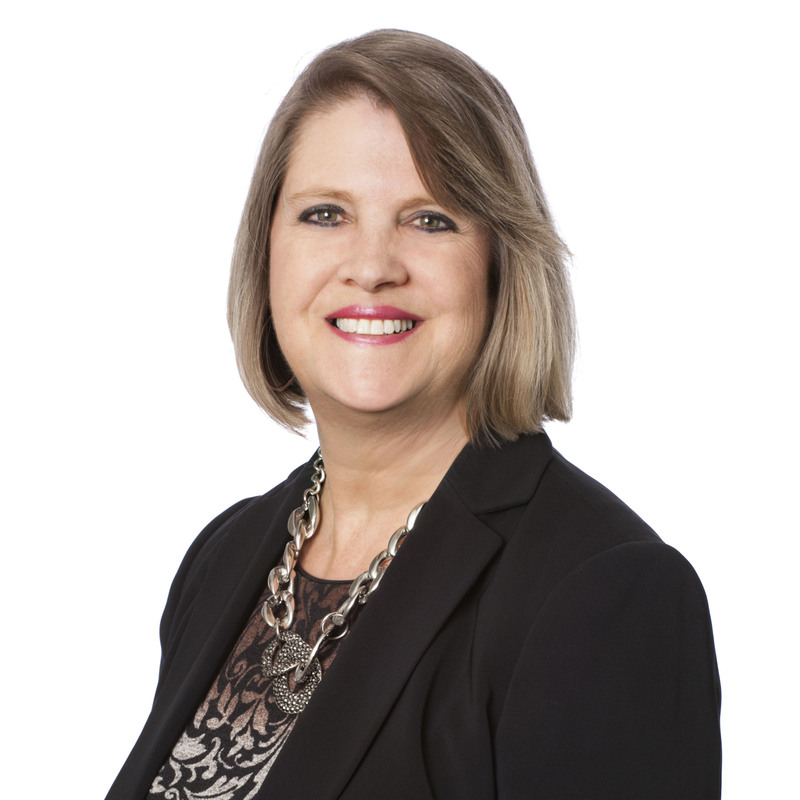 Ms. de Montigny has worked in the securities industry for over twenty-five years. She has over fifteen years serving in a senior management role in the compliance departments of multiple financial institutions.